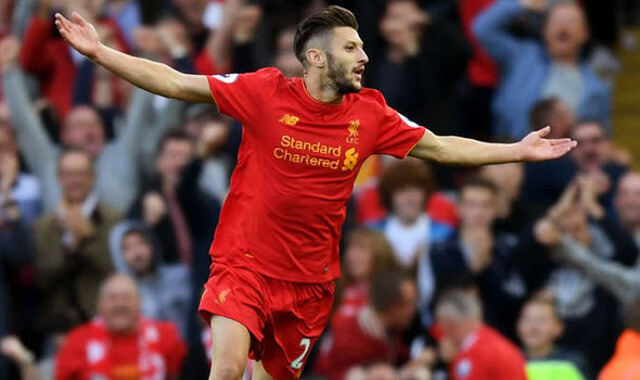 Adam Lallana is expecting to welcome some exciting new team-mates to pre-season this summer. Our 29-year-old, so impressive in central midfield this season when fit, reckons that our Champions League qualification will help us attract players of serious note in the next few months. Lallana told BBC Sport, “Does Champions League qualification mean new players? I think it does. “I said in the week that we’re going to attract big players this summer, especially with having Jürgen Klopp as our manager. “The new stand – the atmosphere is great. There was a time when Liverpool fans wanted Lallana replaced by ambitious targets, but he’s one of the first names on Jurgen Klopp’s team-sheet nowadays. His brilliant technical ability is matched by a a mammoth work-rate, making him one of the most effective players in the Premier League. Liverpool are likely to buy a new winger this summer, meaning Lallana will continue in a deeper, box-to-box role in 2017/18. Coutinho has shown in the past few weeks that he can also shine in a ‘no.8’ role though, so it’ll be interesting to see how Klopp decides to pick his team once new players are signed. If Naby Keita arrives for example, how do Liverpool line up in midfield, with Jordan Henderson, Emre Can, Gini Wijnaldum, Coutinho and Lallana as options..?